Our values are aligned with those of the organizations we serve. 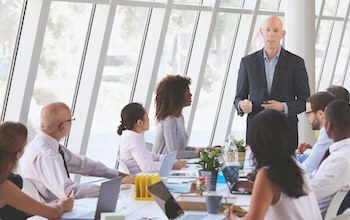 Mark Lefko, founder and CEO of the Lefko Group, transformed his 40-year C-level corporate background into a purpose that rises above the bottom line. Mark has coached over 100 CEOs and Presidents in business development, strategy and unlocking the power of their teams. He currently serves on four advisory boards and has founded several organizations that engage, educate and inspire business professionals. 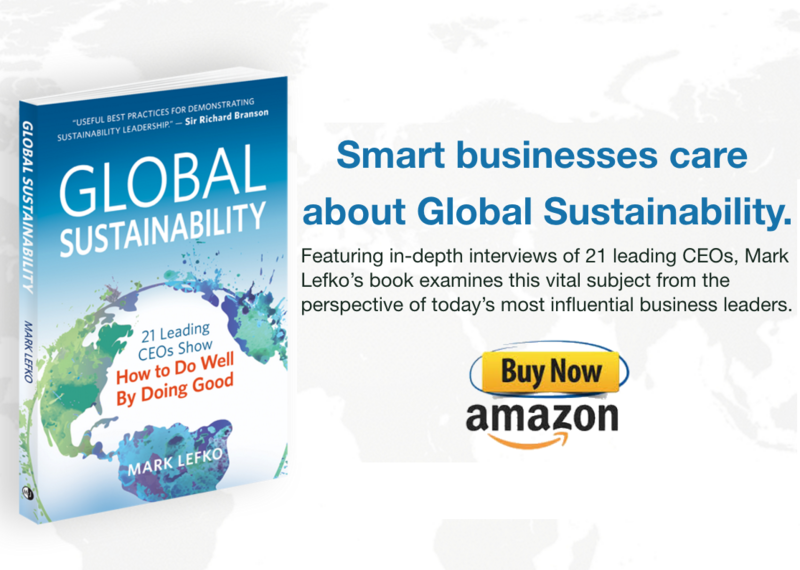 In 2017 Mark released his book Global Sustainability, interviewing some of the world’s top CEOs to capture the global knowledge and best practices of companies leading the sustainability-in-business movement. Mark Lefko’s corporate background includes seven years as a CPA with Arthur Andersen, four years as CFO of a $6 billion mortgage company, nine years as an investment banker where he purchased 25 companies in 29 months, and two years as a Chairman at TEC Worldwide, now known as Vistage, the International CEO membership organization. In 1996, Mark started Tegra Capital Associates, a consulting group specializing in corporate mergers and acquisitions. 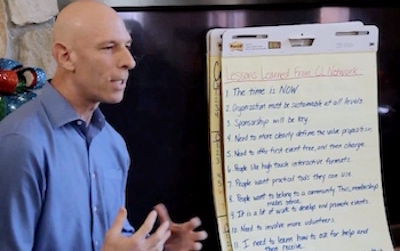 In 2001, he pivoted his company’s focus and began staging corporate retreats. “During my M & A consulting, I observed that corporations with the highest market value had senior teams that spent a lot of time collaborating on their future direction. In addition to facilitating retreats, Mark Lefko is a skilled lecturer who has spoken at the National Association of Women Business Owners’ University about creating business alliances and to numerous CEO groups about building advisory boards. 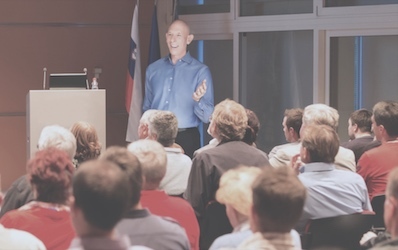 Mark coaches CEOs and serves as a visiting faculty member at the Excellerated Business School for Entrepreneurs in Kuala Lumpur, Malaysia, where he teaches business owners how to increase their company’s market value in a global market. To learn more about Mark’s book Global Sustainability, keynote speaking engagements and peer groups memberships visit his website MarkLefko.com.